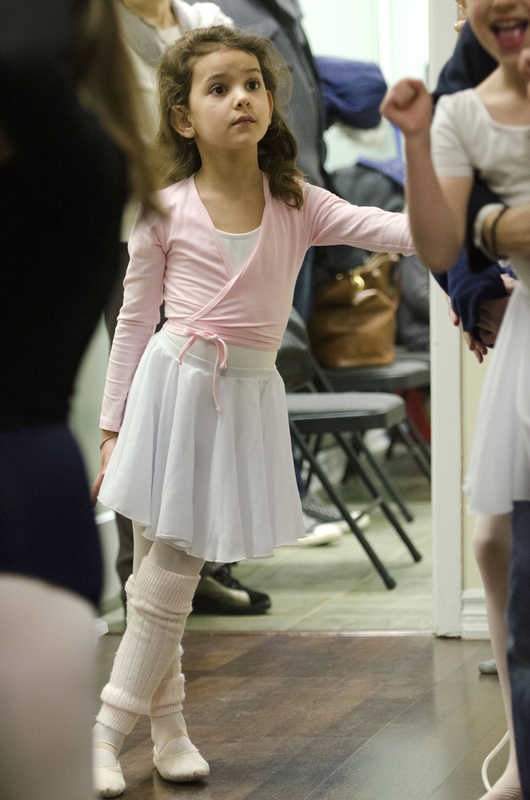 Oakville School of Classical Ballet is divided into 4 training divisions. Our lower school includes the general division and pre-professional division. Senior students who attend OSCB are part of the professional division. We also offer graduates opportunities to continue their ballet training within our company training. From time to time students, who attend the lower school pre-professional division, have the opportunity to perform with our youth ballet company – Oakville Ballet. Students who attend the professional division and company training perform with Oakville Ballet. A carefully planned curriculum that enhances coordination, musicality and creative ability. The pre-professional after school ballet program is designed with the serious ballet student in mind. Welcome to Oakville School of Classical Ballet, one of Canada’s leading ballet schools. For over 50 years, Oakville School of Classical Ballet has provided a long tradition of excellence in classical and contemporary ballet training. 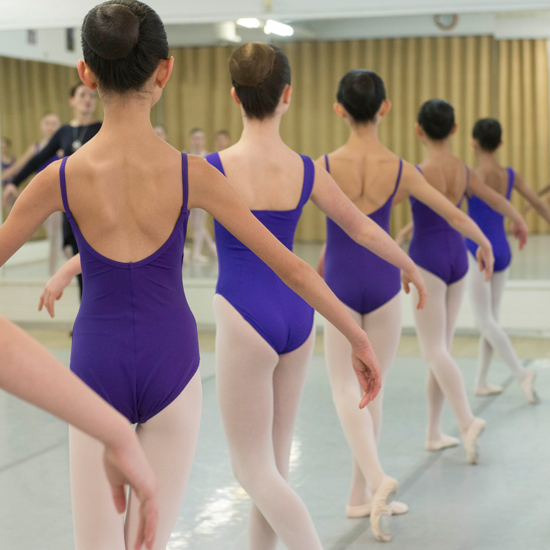 The unique process of the School’s training guides young dancers through the world of ballet from pre-school levels to professional levels in a positive, nurturing environment. The faculty seize the opportunity to share the excitement, challenge and beauty of dance. The School is committed to the belief that ballet improves confidence, coordination, memorization and discipline, therefore enhancing any lifestyle. The creativity, grace, and love of dance will enhance your child’s life forever.